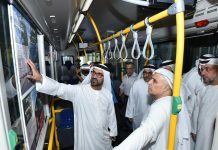 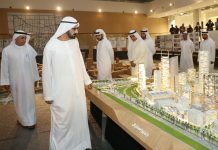 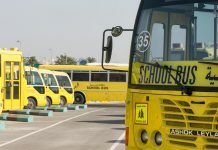 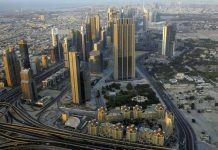 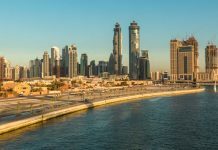 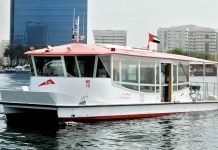 A total of 346.5 million passengers used public transport in Dubai last year, Mattar Al Tayer, chairman and executive director of the Roads and Transport Authority (RTA) has announced. 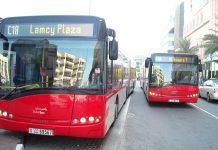 The passenger figures compared with 332 million passengers lifted in 2010, a 4.3 percent rise, according to the figures released by the RTA’s statistics section. 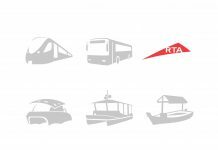 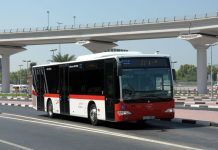 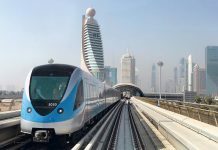 The average number of daily riders on Dubai’s public transport system reached 963,000 compared to 922,000 in 2010, the RTA said.